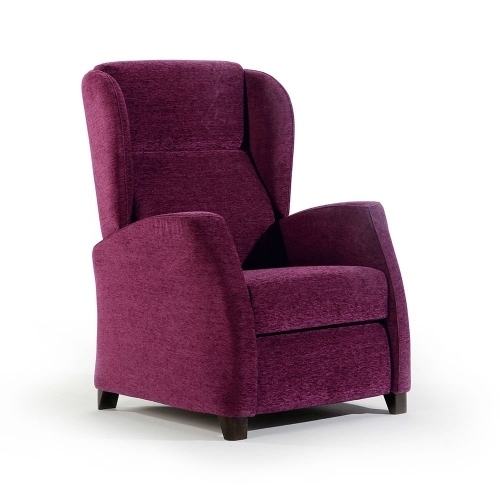 Our classic armchairs will do the delights of the most traditional in decoration. 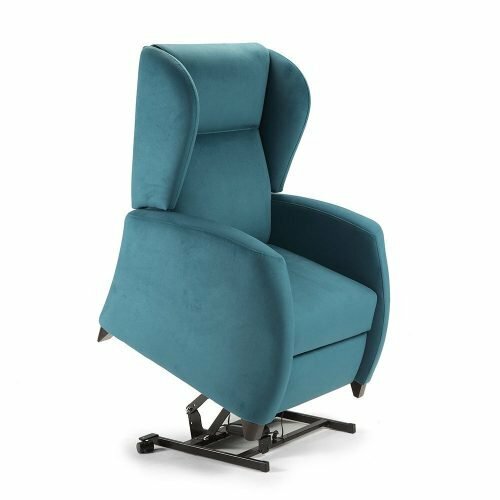 They have unique details that will turn your armchair into a singular piece. 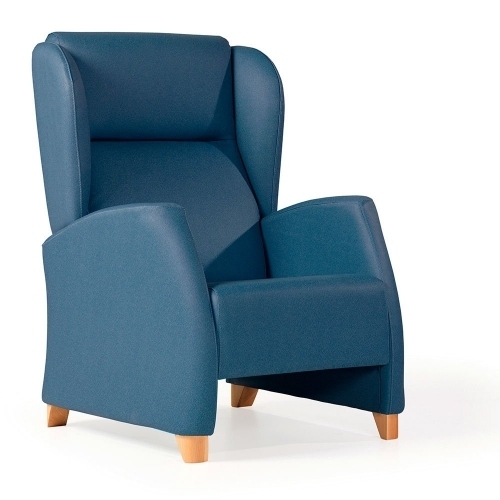 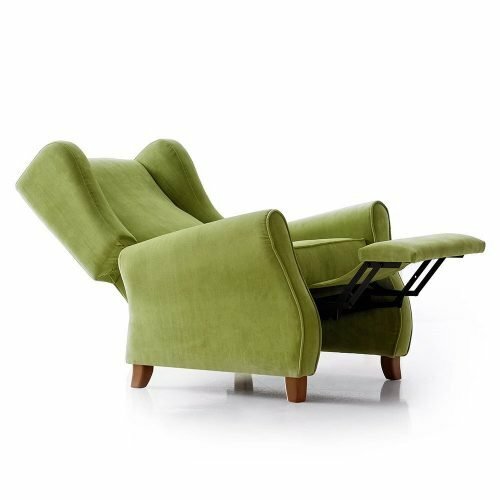 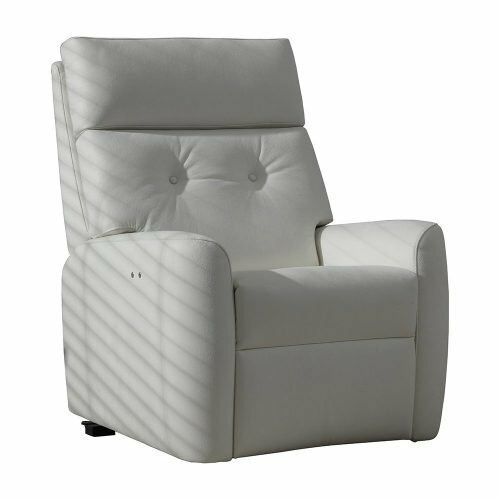 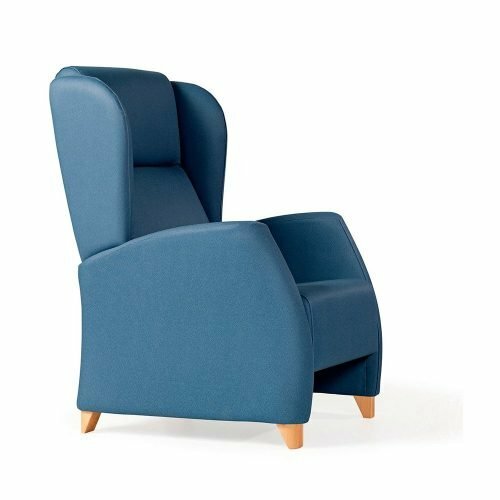 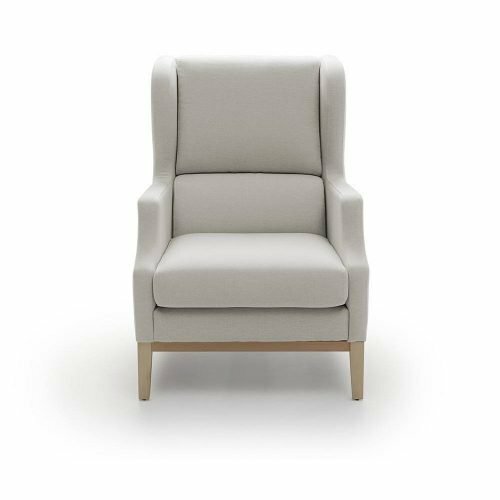 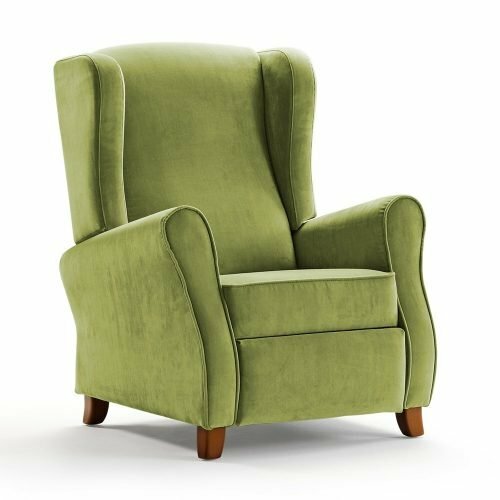 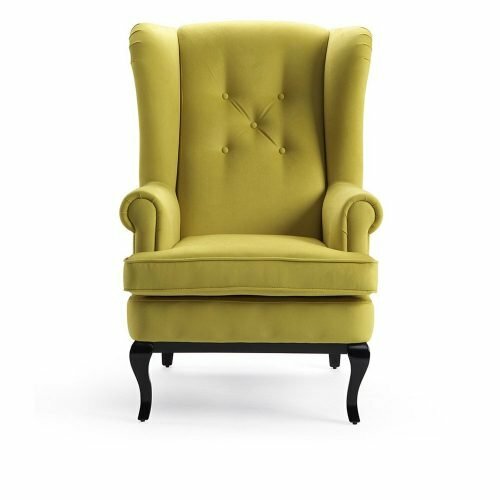 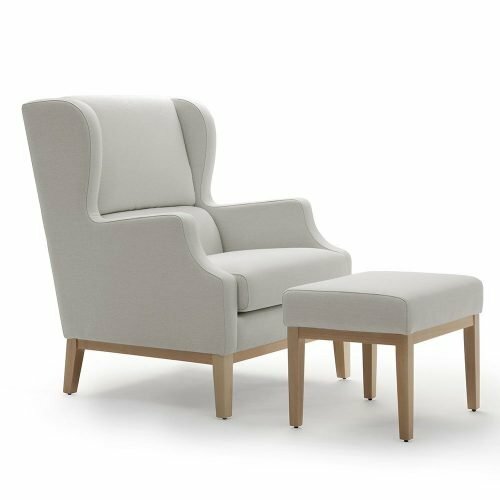 The classic models count with the characteristics of the traditional wing chairs: high backs that will let you a perfect support of the head and the high part of your back, and wings in each side. 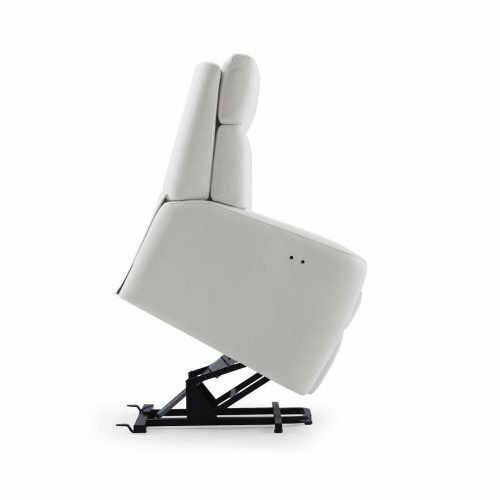 They will provide you a hint of privacy and even of security, because your body will not stay in an unnatural position in case you fell asleep. 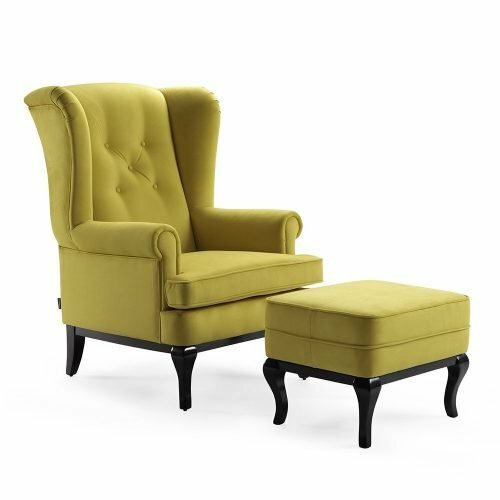 The classic style never goes out of fashion.